Congratulations to Worcester Communities, who launched a new single-property website for 909 Walnut on January 11, 2019. 909 Walnut is a residential community in Kansas City, MO. 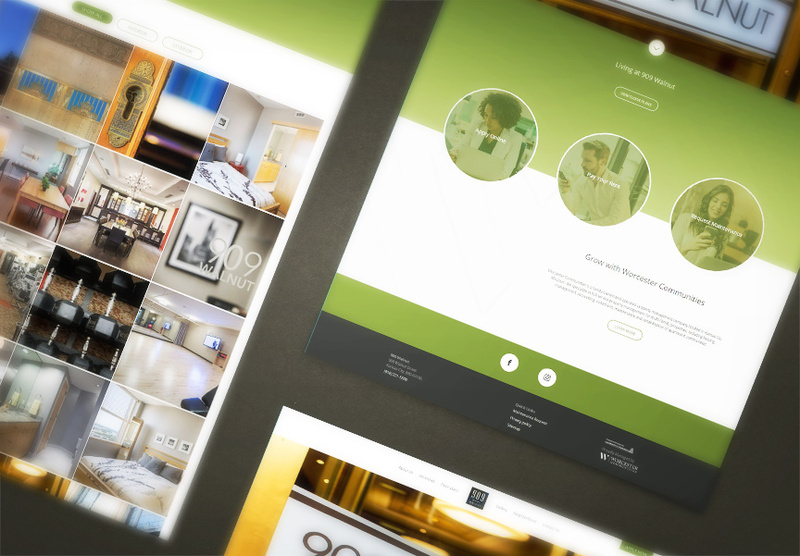 Explore all the exciting new features at www.909walnut.com!